I wanted a lot of pillows to decorate my new sofas but I didn’t want to pay a lot for them — mostly because my tastes change often, and I wanted the flexibility of being able to take the pillow cases off and change them up. I saw this style of pillow case in one of my favorite big name high priced furniture catalogues and thought they would be easy enough for a beginning seamstress with limited patience like me. They are pretty simple to make and you get a lot of bang for your buck. Each pillow case took me less than an hour, and I figure I got 9 new pillows for about $110. 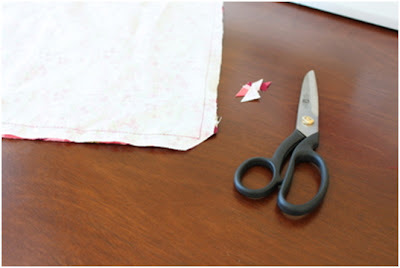 Step 1: Cut your fabric. For the back piece: Add 1 inch to the size of your pillow form and cut a square. 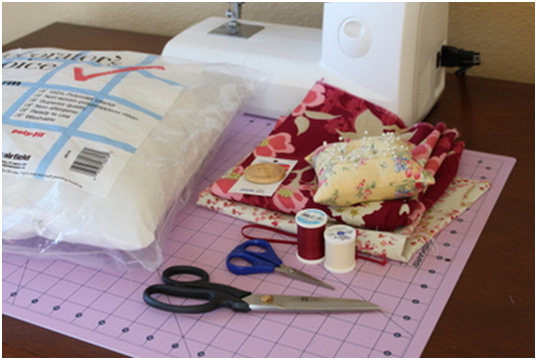 For example, if your pillow form is 16 inches square, cut your fabric 17 x 17 inches (you may need to add 2 inches if your pillow form is really thick). For the front piece: Cut fabric the same width as the back (in our case, 17 inches). 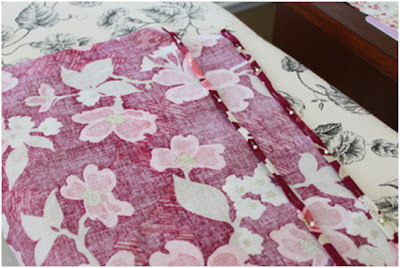 For the length you will start with the same measurement, but then add 3 inches of overlap for the closure plus a 1 inch seam allowance (so 21 inches total). 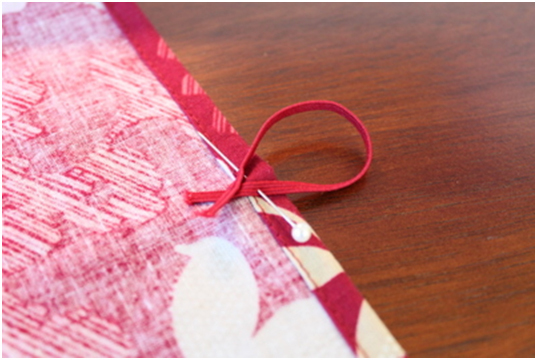 Divide your front piece: Cut a straight line across (width-wise) about where you think it should be divided. A little above halfway is what I did, it doesn’t need to be precise. 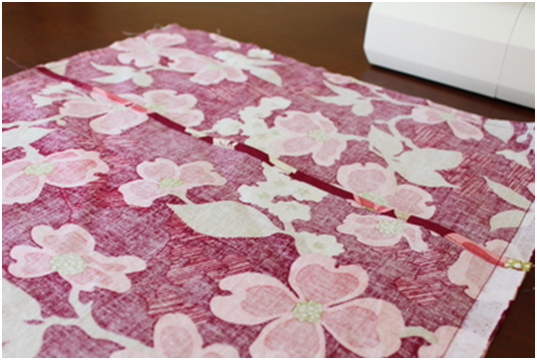 Step 2: Hem overlap on the front pieces. 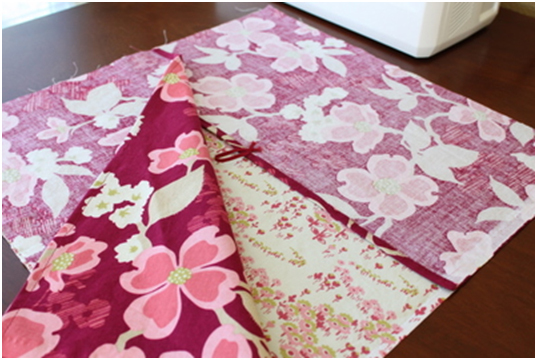 Fold over ¼ inch of overlap edges and iron. Then fold over ¼ inch again and pin both pieces. Prepare elastic. Make sure your elastic piece is long enough to slip over your button and tack it together (you’ll thank yourself when you go to sew it on). 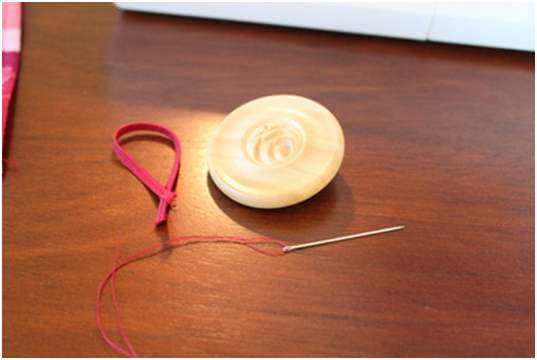 Pin elastic loop to the top (shorter) piece. 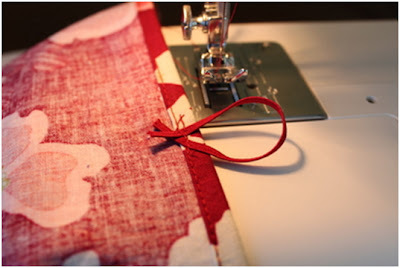 Move it down a little so you are only sewing through one piece of elastic at a time. 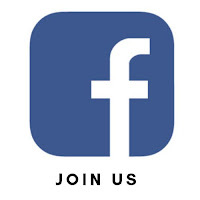 Now you can sew your hems. Step 3: Sew front and back together. Lay the back piece face up, and place the two top pieces face down on top of it, so that the right sides are facing. Be sure to place the hemmed overlap edges towards the center (they should overlap about 3 inches). Line the cut edges up at the sides and pin around the outside edge. This is the fun part! 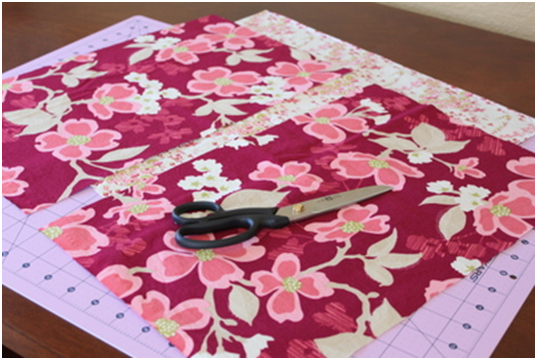 Using a 1/2 inch seam allowance, sew around all 4 sides in one long seam. 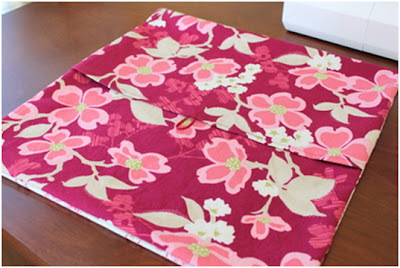 Turn your pillow cover right side out. Good job, you’re almost done! 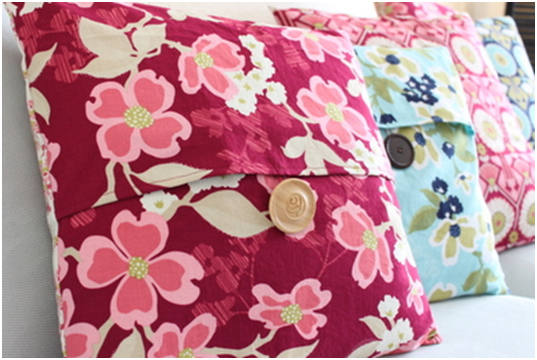 Stick your pillow form inside your new pillow case and decide where the button should go. Take the pillow form out and sew the button on. 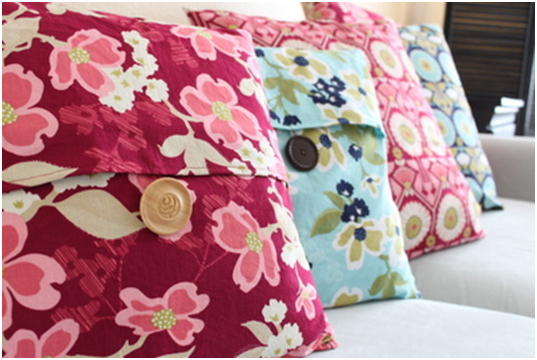 Put the pillow form back in and enjoy your new pillow!